Don’t wait to call a 3M Earplug Hearing Loss Lawyer if you were hurt by defective earplugs. Your time to bring a claim is limited. The 3M earplugs at issue were standard issue equipment materials for several branches of the armed services until they were discontinued. Many of the claims against 3M state that their device did not function as described, and were, in fact, not long enough to be properly inserted into a service member’s ears. Gradually, the earplugs will loosen and be completely useless to the user. Due to this defect, claims of tinnitus and hearing loss among US troops and veterans have skyrocketed. The earplugs failed to pass safety test after safety test and 3M knew this, yet still went forth with selling these defective products to the U.S. Government. Those curious about the lawsuit should look up United States ex rel. Moldex-Metric v. 3M Company, case number 3:16-cv-1533-MBS (DSC). The acting Assistant Attorney General Chad A. Readler of the Department’s Civil Division was quoted saying that “The Department of Justice is committed to protecting the men and women serving in the United States military from defective products and fraudulent conduct.” He further stated that government contractors who seek to profit at the expense of our military will face appropriate consequences. Similarly, 3M Earplug Hearing Loss Lawyer at McEldrew Young can help you with a civil claim. 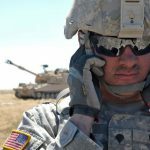 Hearing loss caused by dangerous battlefield sound levels is a serious issue that impacts countless U.S. soldiers. When that hearing loss was caused by a negligent defense contractor and could have been prevented, it is natural to feel anger and demand answers. A 3M Earplug Hearing Loss Lawyer at McEldrew Young can help to get you the answers and justice that you deserve. You fought for our freedom, so let us fight for your health and your family’s wellbeing. Our trial attorneys have decades of experience holding some of the largest companies in the county accountable for the harm they’ve caused others, and we’re ready to put that experience to work for you. Hearing loss and tinnitus are among the most common disabilities for veterans today. 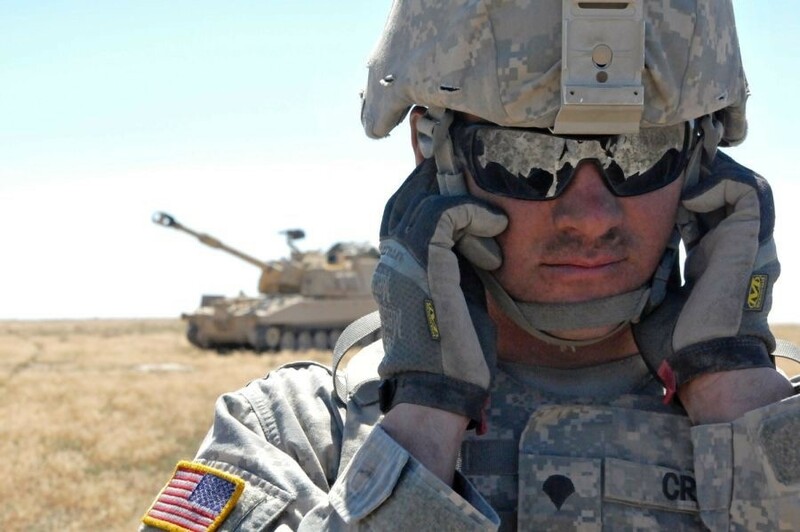 If you’re a veteran who used 3M Combat Arms Earplugs during deployment, we may be able to help you. McEldrew Young is a personal injury firm Philadelphia trusts. If you were deployed from 2003-2015 and diagnosed with hearing loss or Tinnitus you may be eligible. Contact us today for a Free/No Obligation case evaluation. Talk to a 3M Earplug Hearing Loss Lawyer today!